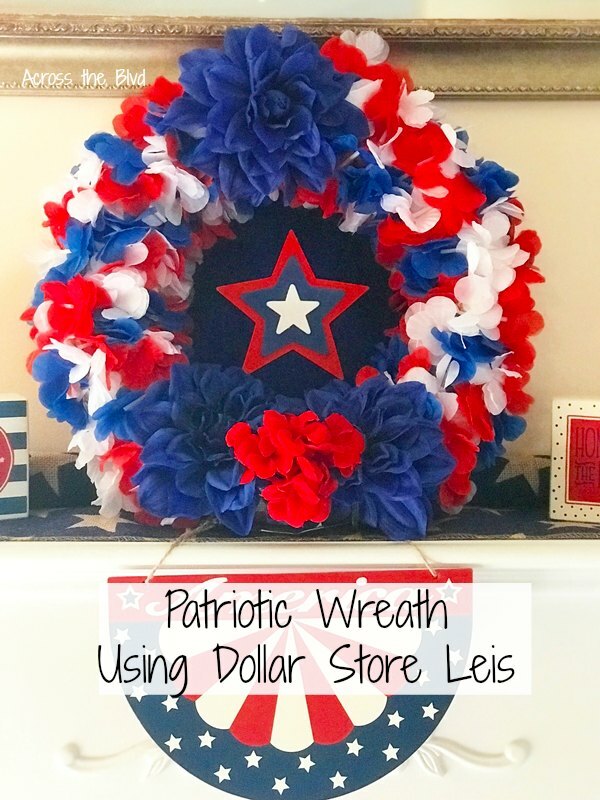 Making a patriotic wreath using dollar store items is something that I've done in previous years. This year, I found leis that I thought would be perfect for wreath. Adding a few other embellishments made this a festive wreath to show off some red, white, and blue! . . . 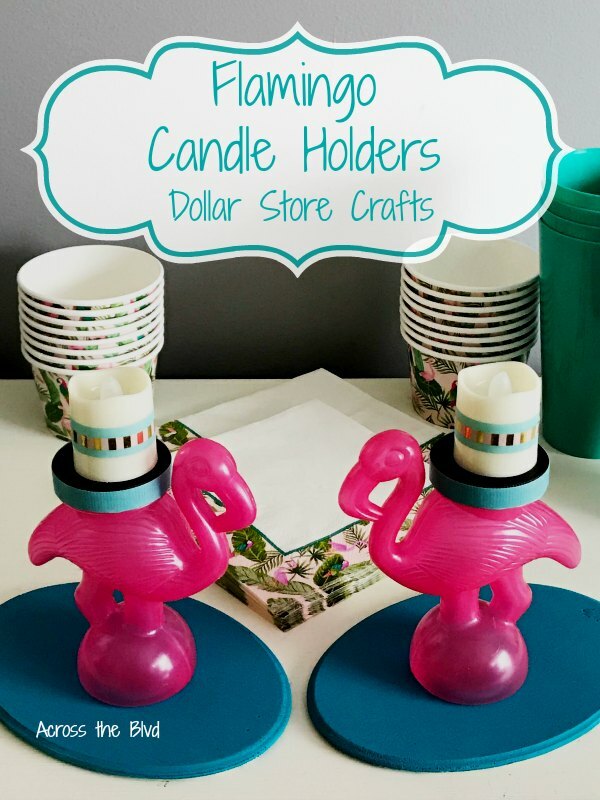 This is a ridiculously easy craft project using mostly items from the dollar store. We're having weekend guests soon and I'm planning a flamingo themed party. I've been looking for some DIY projects that will fit into the party theme. When I spotted these plastic flamingo cups recently, I thought . . . I'm adding some decorative and practical touches to our sports room makeover. 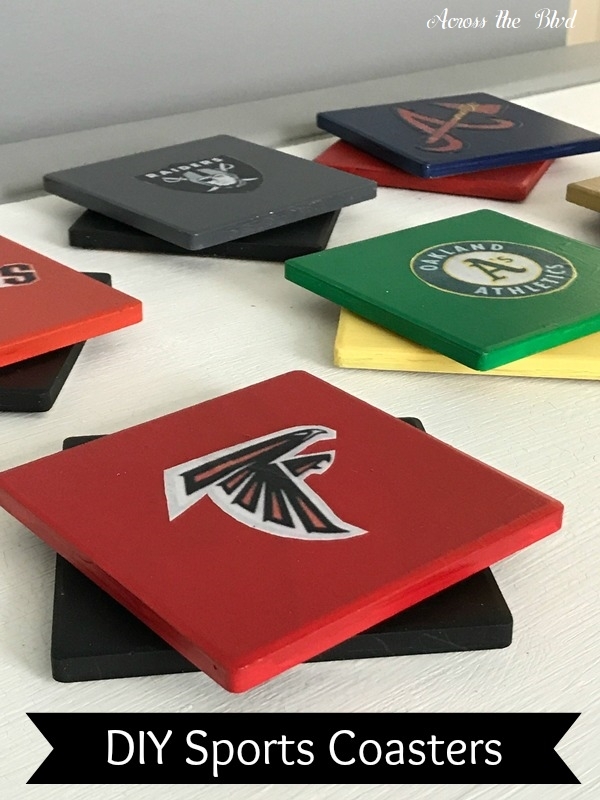 Making a set of DIY Sports Coasters is an easy and inexpensive project. Using coasters purchased at a dollar store keeps the cost low. . . . Welcome to the March Pinterest Challenge Blog Hop, hosted by My Pinterventures. The purpose of this Pinterest Challenge is to motivate all the participants of this hop (and you too) to not just pin, but to make it happen! 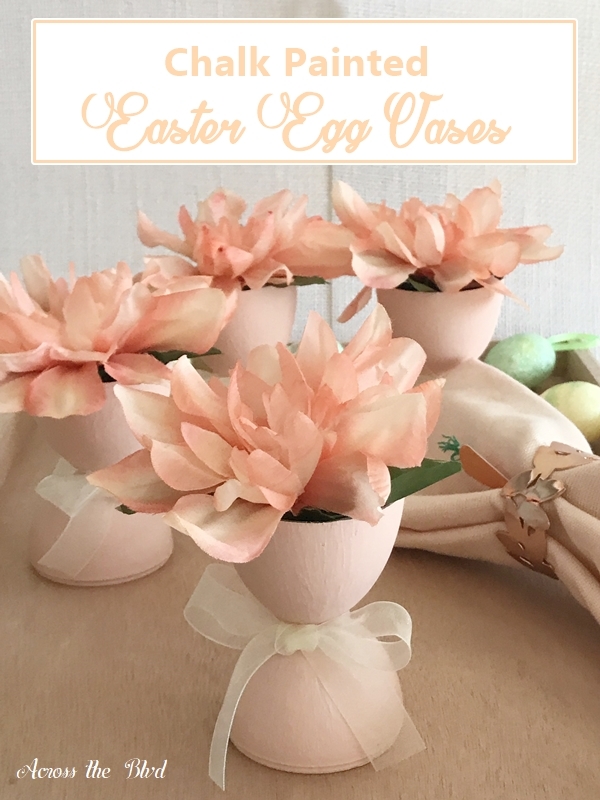 This month, I chose to create Chalk Painted Easter Egg Flower Vases. These . 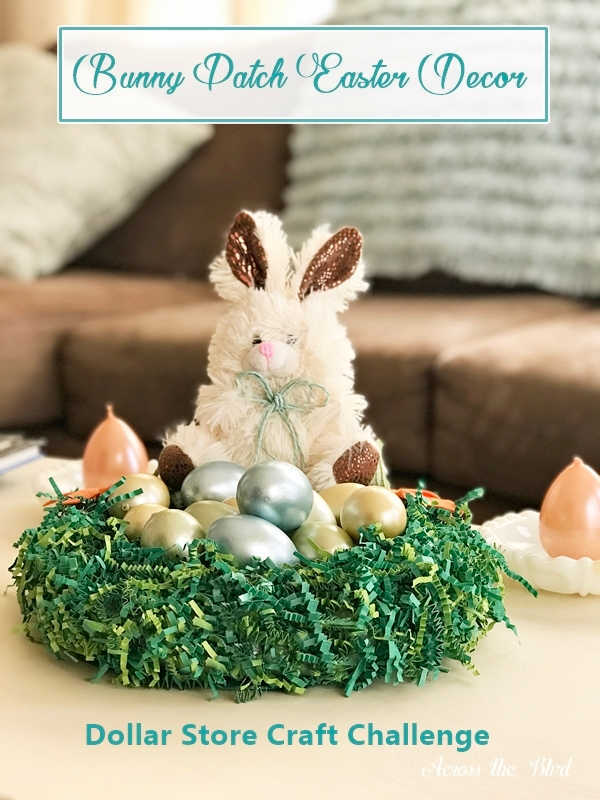 . .
Easter is approaching soon and putting together this Bunny Patch for Easter Decor was an inexpensive way to add some fun decor. I was on the hunt for Easter items at a local dollar store that I could use. I always like to have a few whimsical pieces of Easter decor. . . . 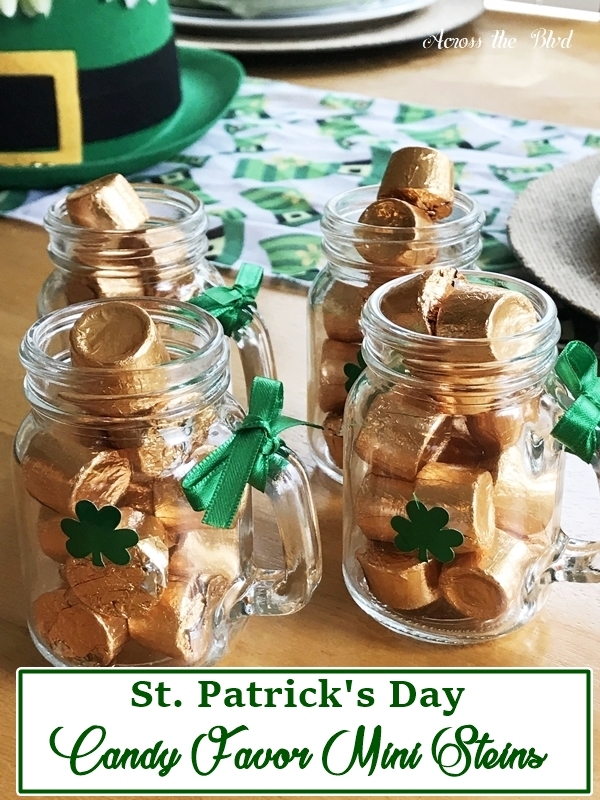 I'm jumping in to decorating for St. Patrick's Day this week. This is one of those holidays that for me means fun, whimsical, and festive decor is called for. 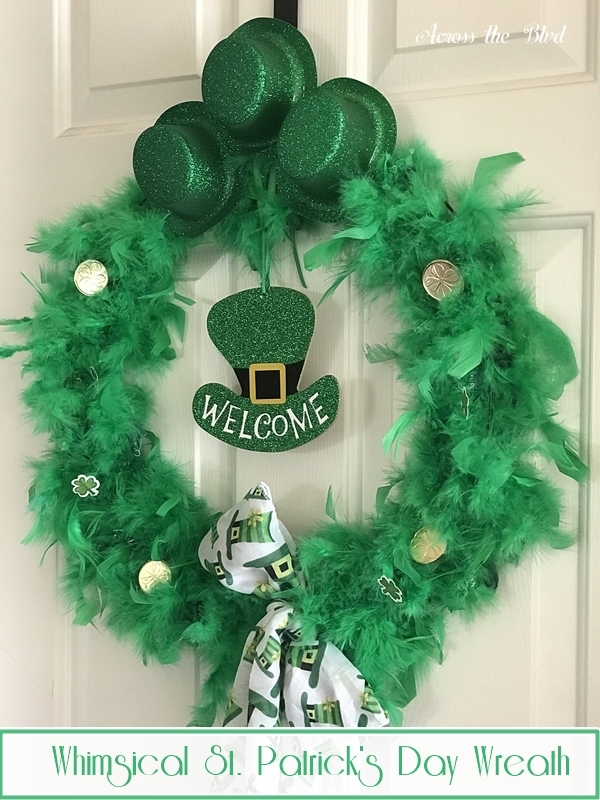 Making this Whimsical St. Patrick's Day Wreath was both easy and budget friendly. Using items from the Dollar Tree kept the cost low. . . . It's time for our monthly blog challenge! Every month a group of blogging friends participate in a challenge hop. This month, we've all created a dollar store Christmas craft. 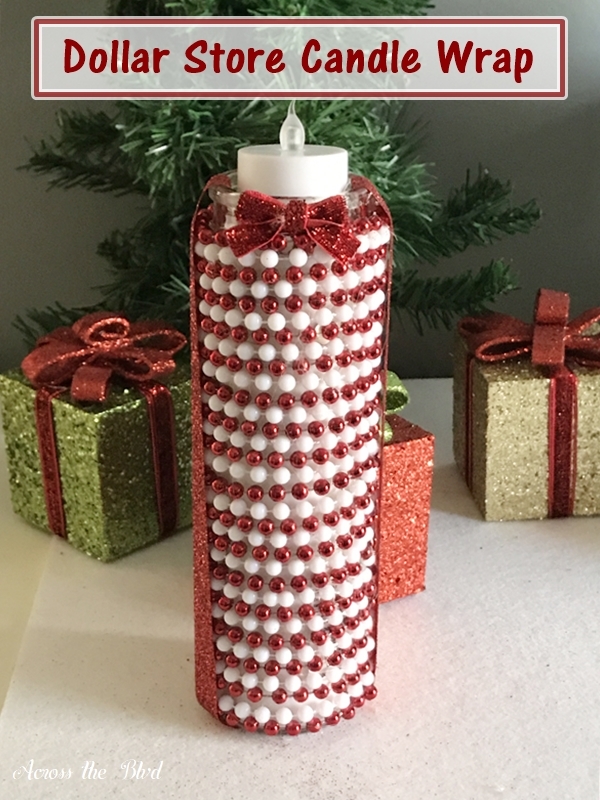 We're sharing a super easy DIY Beaded Candle Wrap. 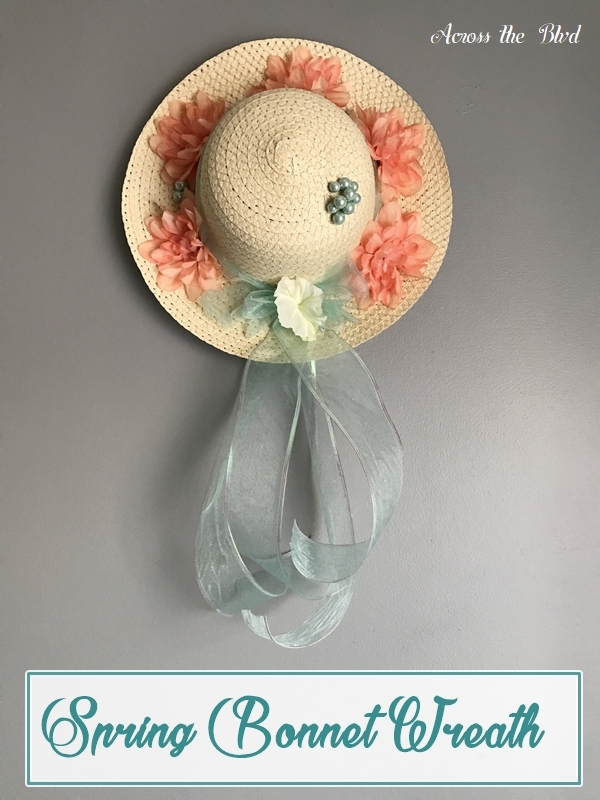 This was a quick, easy, and very inexpensive craft to put together! . 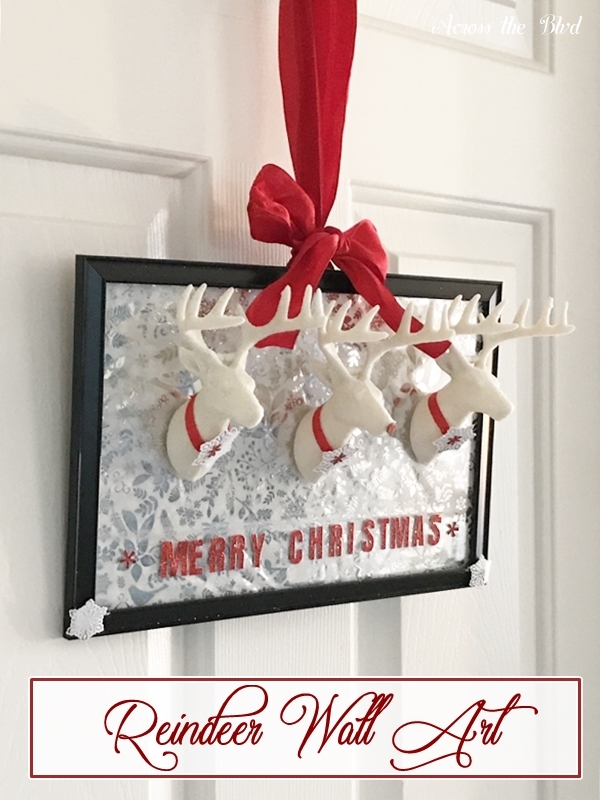 . .
Today's 12 Days of Christmas post is a dollar store craft. That means it's going to be very budget friendly, quick, and easy to make. I always enjoy creating crafts from dollar store items. It's always fun to use several items and create a decor piece that fits in with my other decor. This Reindeer . . .